DriveTech has introduced a new e-Check service that streamlines the licence checking process. Available for use by UK and non-UK licence holders, the service brings minimal data capture requirements – business drivers just to have to complete a simple online form, including notably an e-signature. 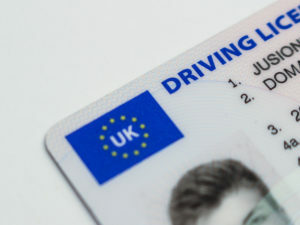 DriveTech then conducts the check with the DVLA (or DVA in Northern Ireland) and report this back to the employer and driver via its online FleetRiskManager portal. This provides business managers with a ‘live view’ to help maintain a simple overview of which drivers in their fleet are eligible to drive, what risks individuals might pose and current and future licence statuses, including expiring photocards. Formally approved by the DVLA, the system is GDPR-compliant.